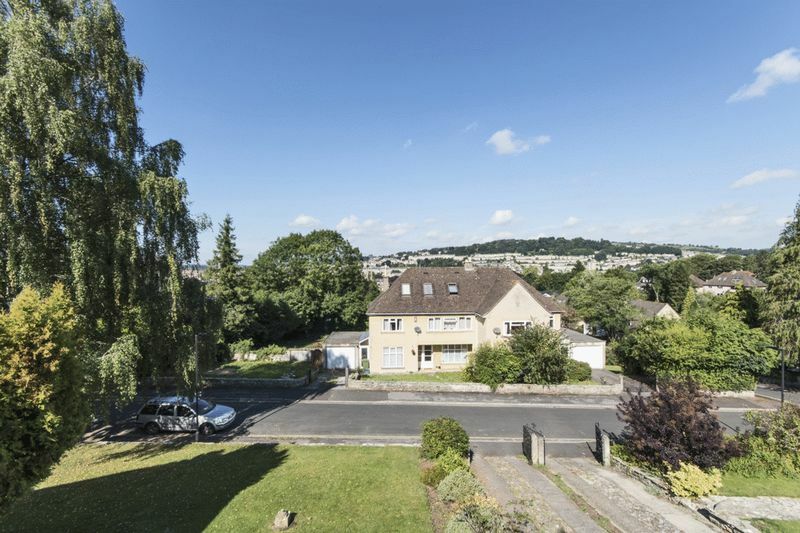 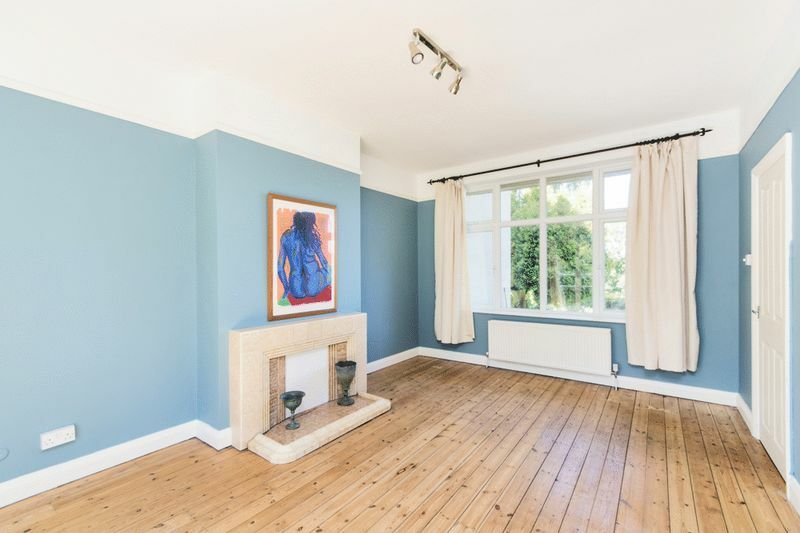 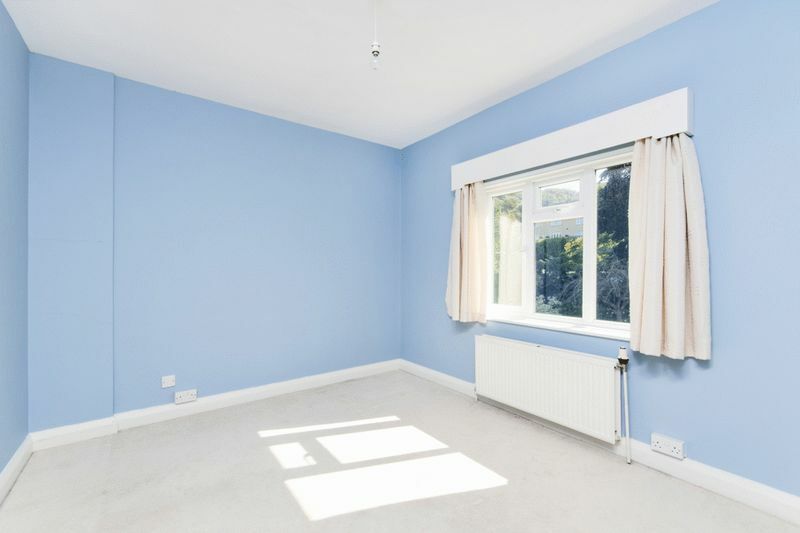 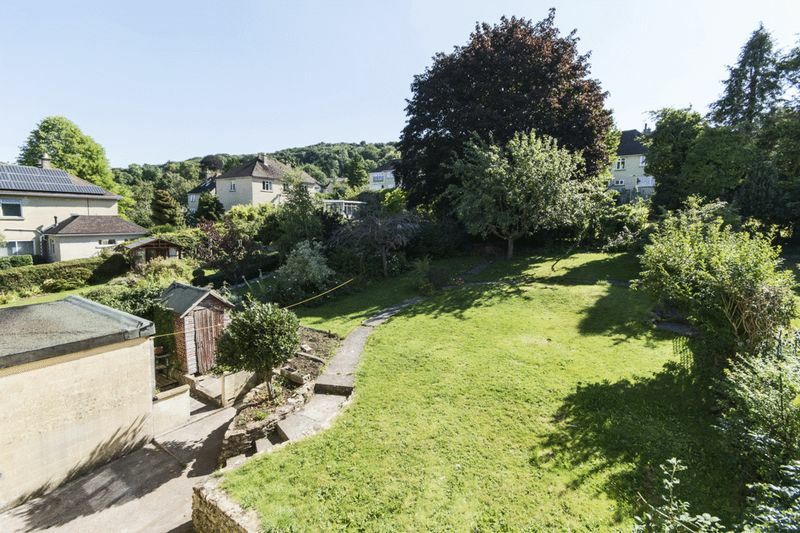 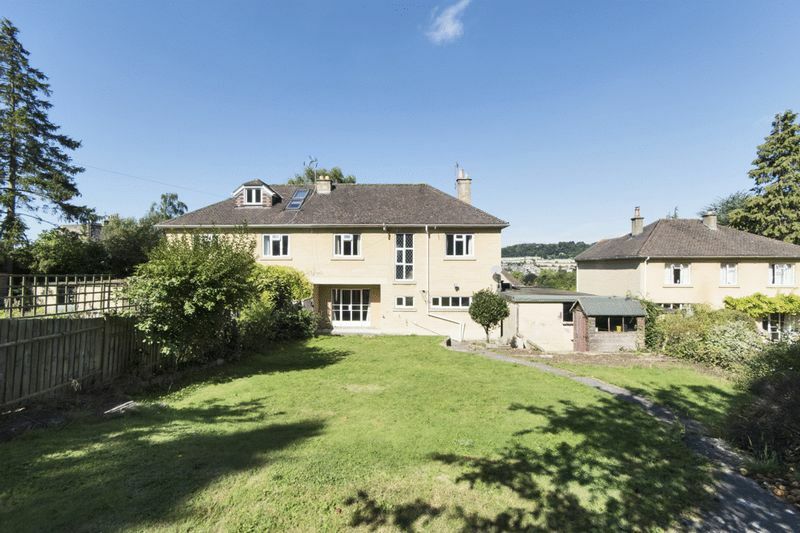 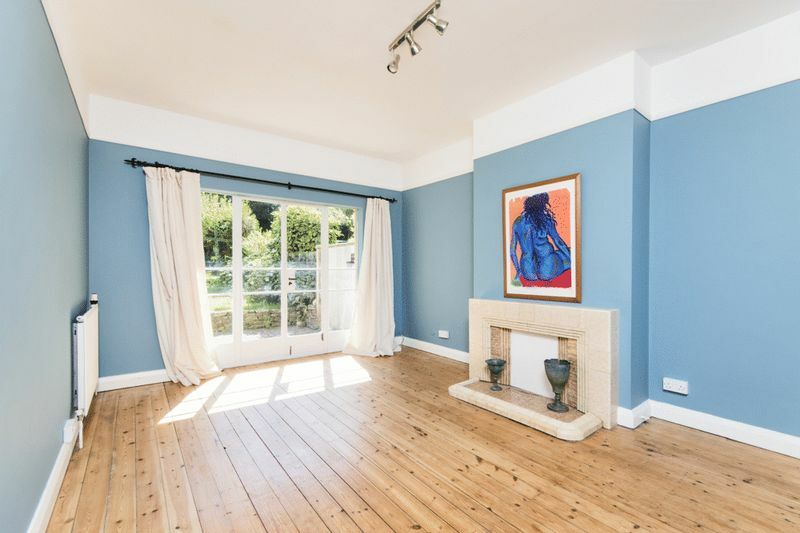 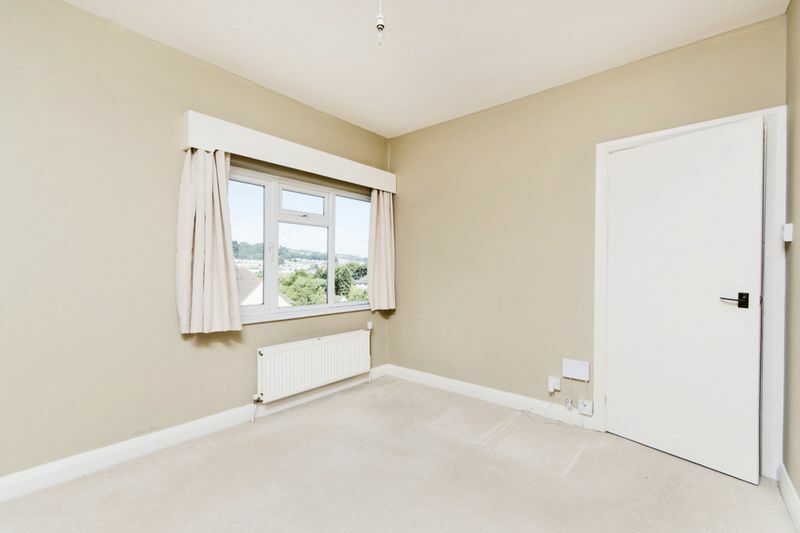 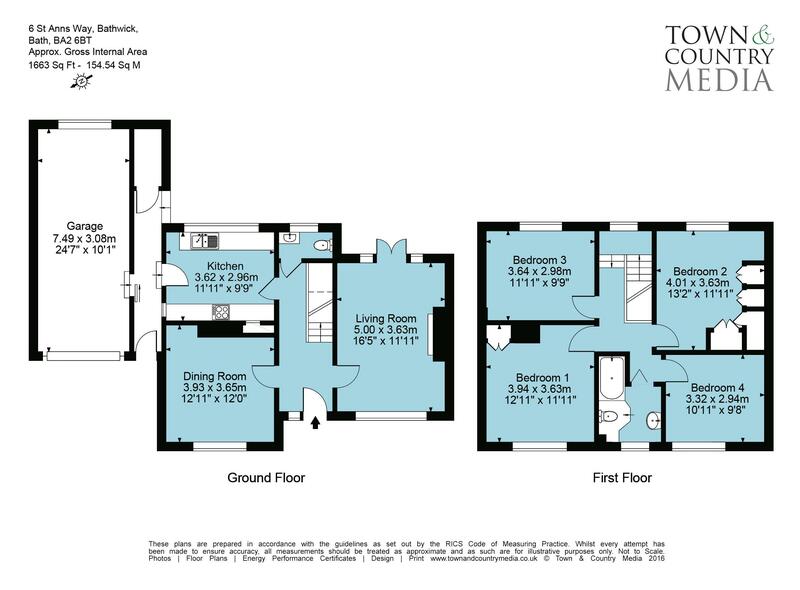 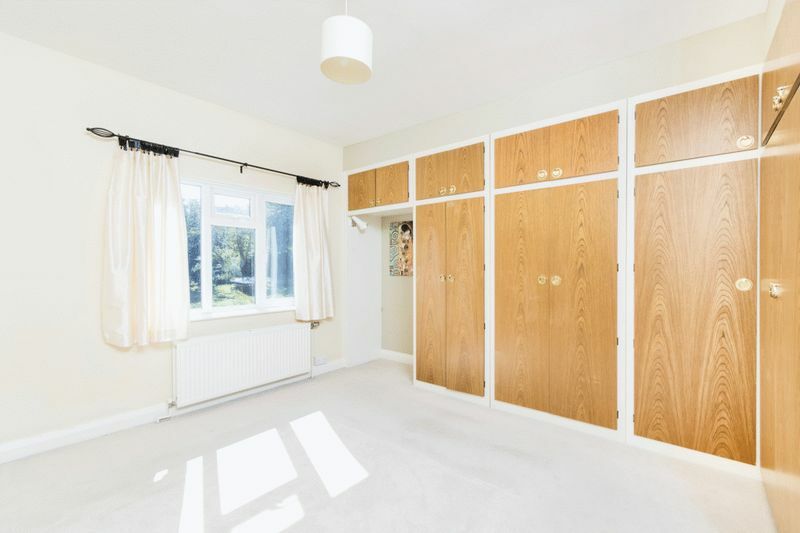 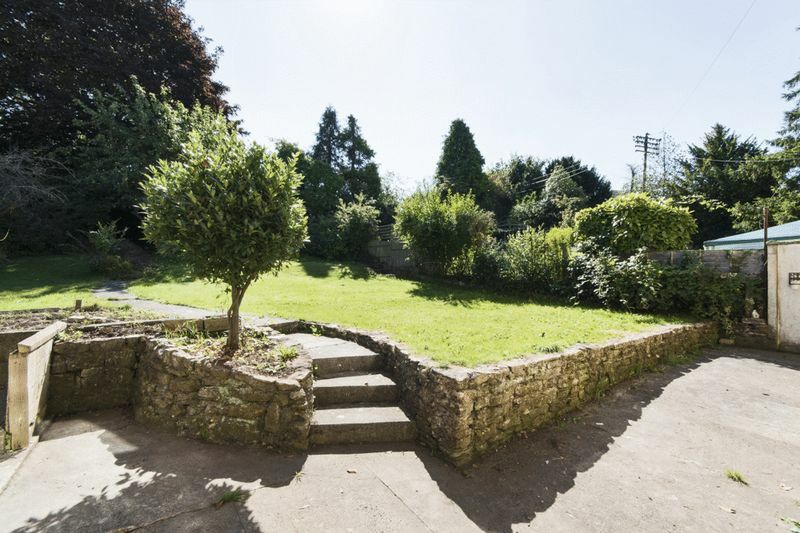 Located in Bathwick, this property is offered unfurnished and comprises of 4 double bedrooms with beautiful views across Bath, 2 reception rooms, a family kitchen with appliances, downstairs cloakroom and a family bathroom. 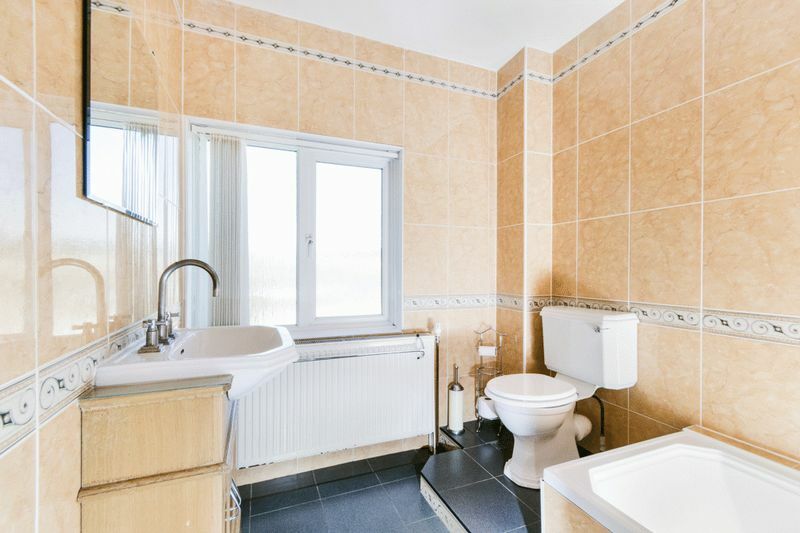 It benefits from Double glazing and gas central heating. 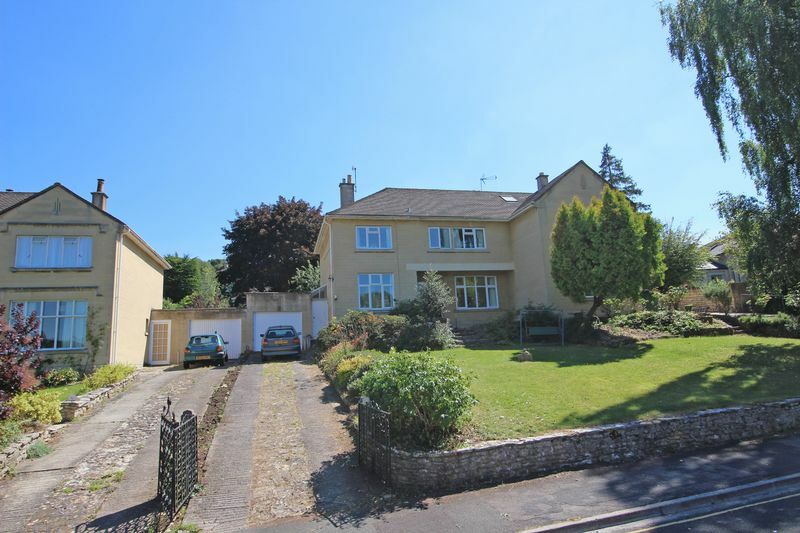 There is a large rear garden, front garden, a garage and a driveway for 3 cars. 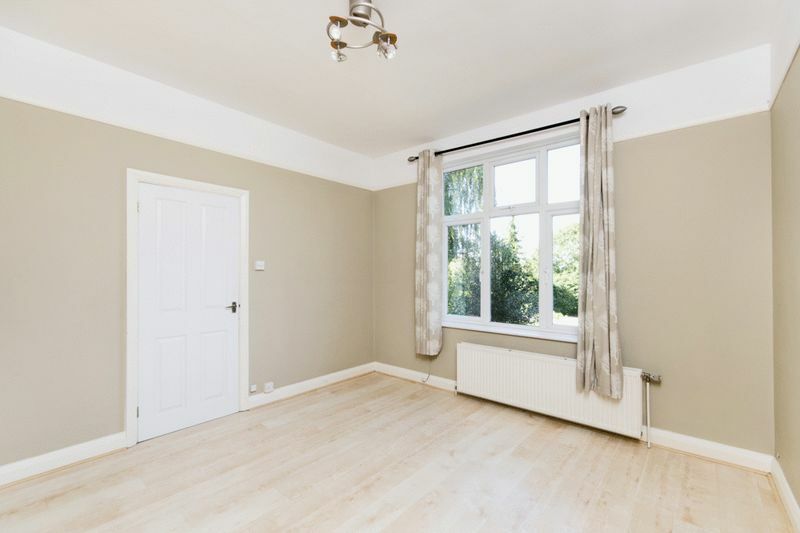 Set in a fabulous location, this property is a short walk to the city centre, the Canal path, River and local amenities. 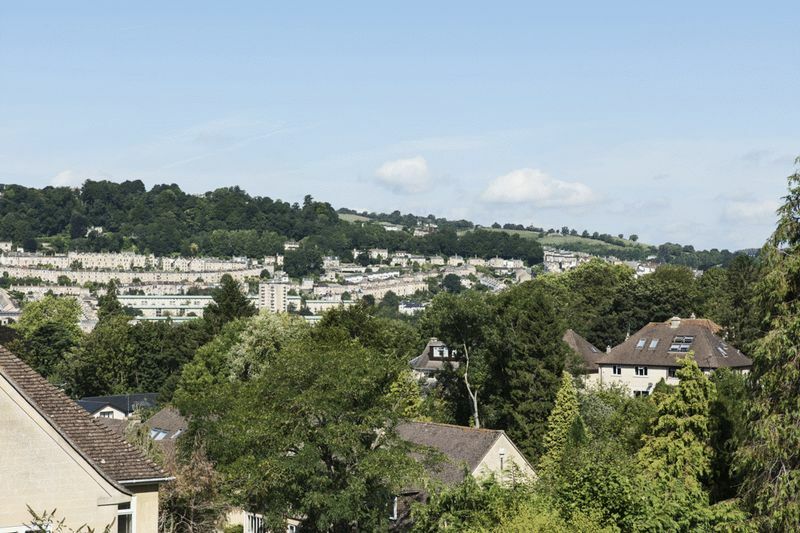 It is within the catchment area for the local schools such as King Edward's , Bathwick C of E Primary, Widcombe Primary and the local Little Willows Day Nursery for Pre-School. 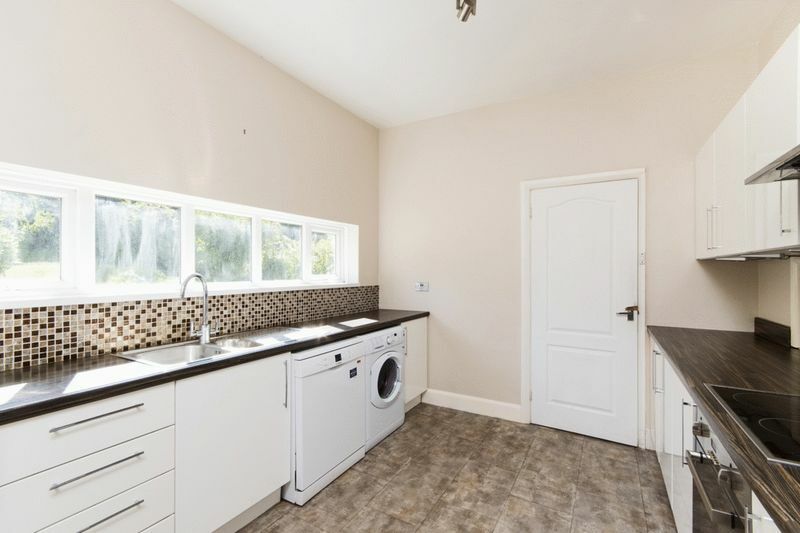 This is a quiet, family neighbourhood. 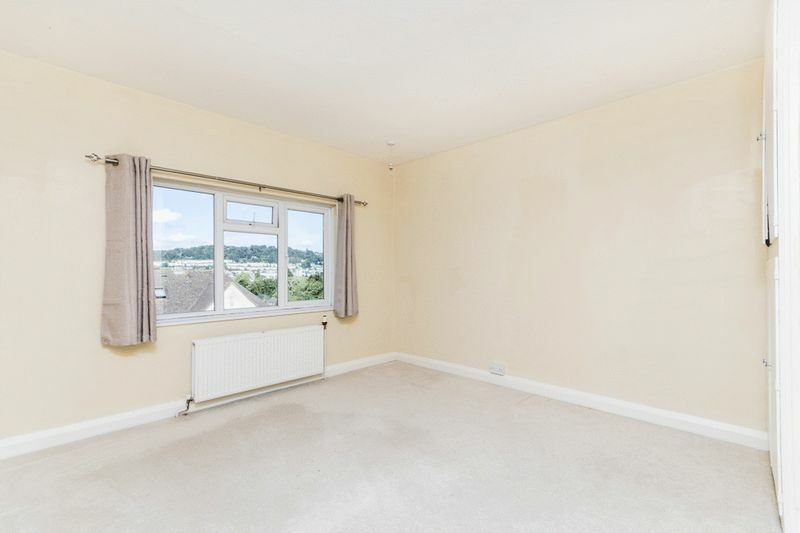 Apologies but this property is not suitable for sharers or students.